We sat, afraid to move lest we interfere with the learning and interaction we were witnessing. 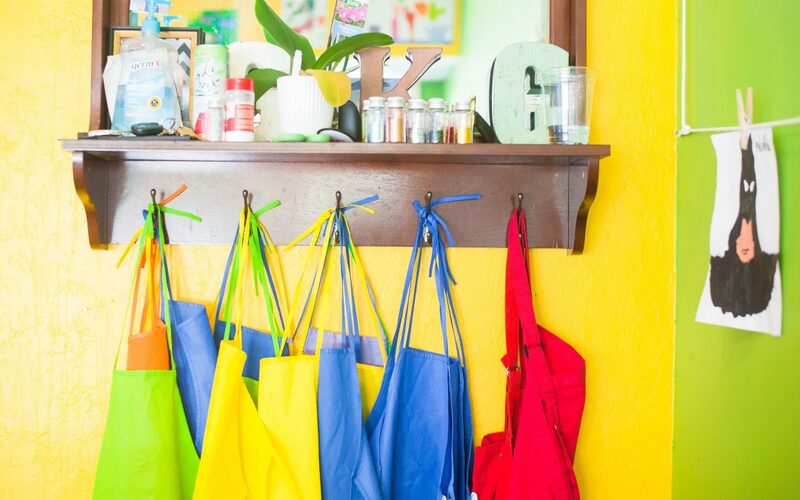 Children — young children — moved throughout the classroom, carrying various materials while maneuvering around tables with teapots and an occasional flower vase before landing and unpacking their selected treasures. The materials were designed to foster discovery, engage imagination, serve practical purposes, or open new worlds for students. Some did all this at once. The teacher moved intentionally throughout the room, interacting with a student about the materials currently being explored, and then moving on to another mind absorbed in discovery and learning.